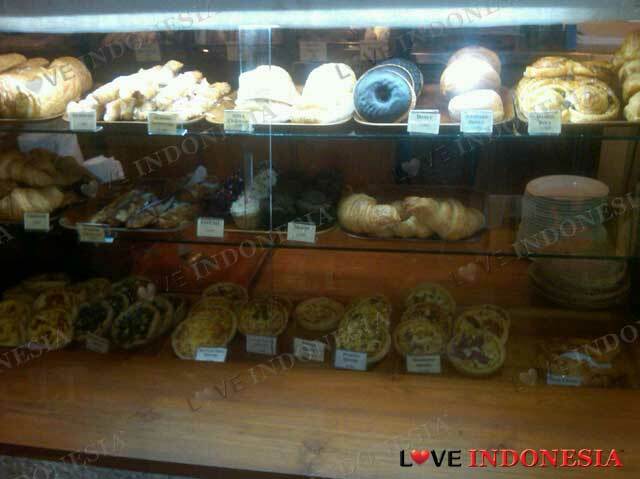 Cafe Moka is in Bali born chain of 4 French style boulangerie and patisserie where you can go for breakfast and lunch or just to enjoy a cake and a drink anytime. Plain and chocolate croissants, mouse shape eclairs filled with custard and chocolate treats are all delights of the place. Their milk shake are so good. 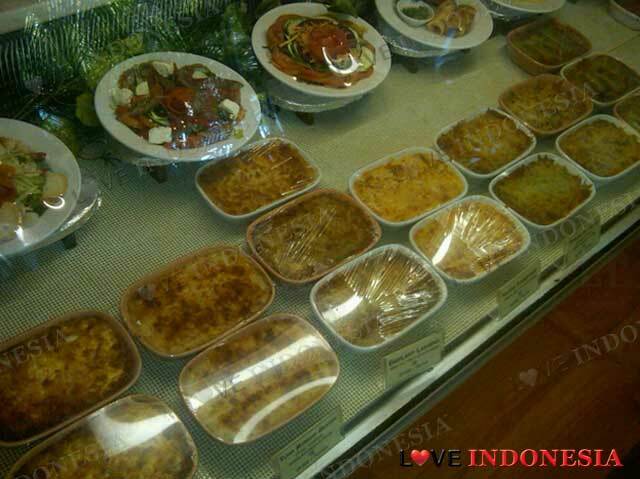 For lunch and dinner, they offer freshly made sandwiches, succulent lasagna, quiches and many other dishes. 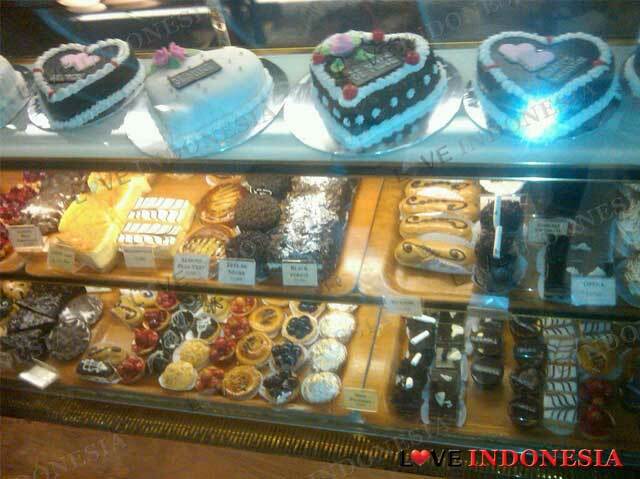 You can order elaborate and well decorated birthday cakes from their catalogue. What is near "Cafe Moka"?